This comprehensive resource for school-based professionals who work with the increasing number of children with cochlear implants, focuses on giving the reader critical background information. 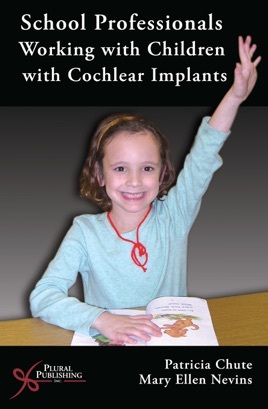 It begins with the history, technology, and functionality of cochlear implants. It covers the changes seen in the populations now utilizing these devices and describe how the impact of having an implant can affect a child. Finally, it highlights how the clinician and team providing services can best address each child's individual needs.